This Hard Plastic features padded armrests, seat and back that are all covered in blue fabric. This chair does show some wear but it is all cosmetic. 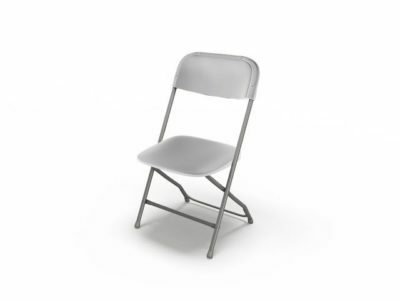 This chair still has great support, cushion from the foam padding and still a very sturdy chair. Take a look at our used selection. of blue fabric padded Hard Plastic. 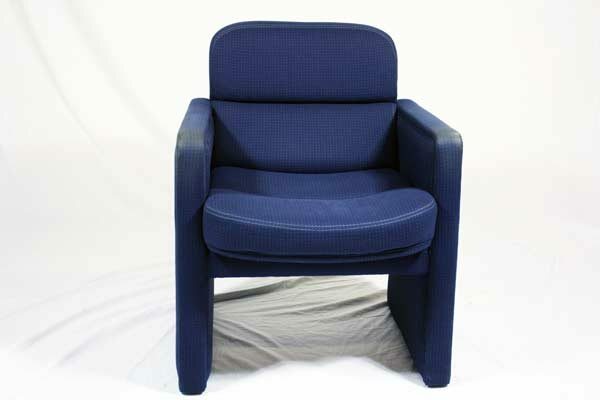 Looking for a used blue fabric padded guest chair in Orlando? 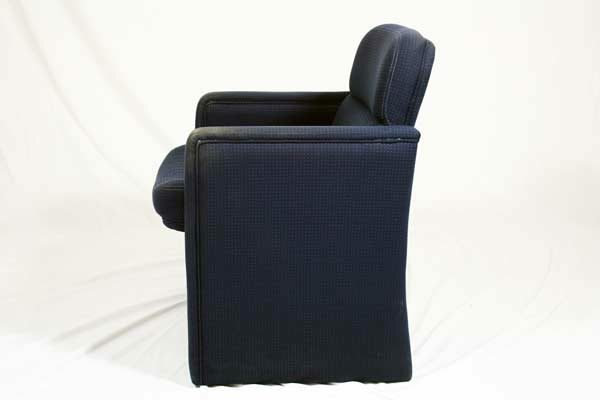 We have discount pre-owned VNS padded guest chairs, in blue fabric, available at our air conditioned showroom. 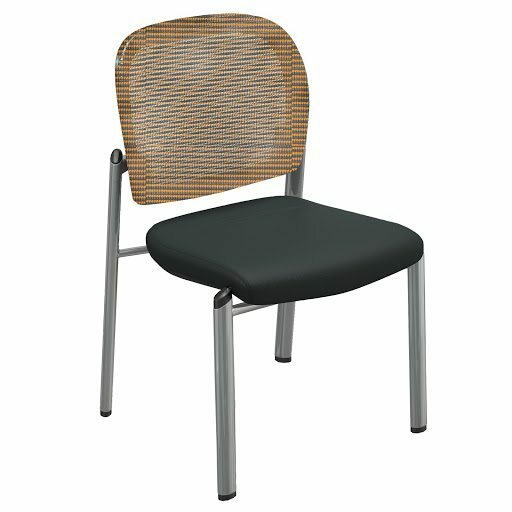 We are your used guest chair furniture supplier! 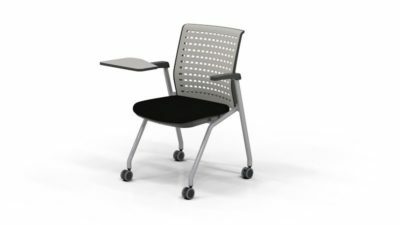 Office Liquidation is your discount office furniture supplier for discount pre-owned padded guest chairs.